Mental Health Publishing and Empowerment is a book that explains how writing and publishing is a cathartic and empowering experience for Jason and Chipmunkapublishing authors. 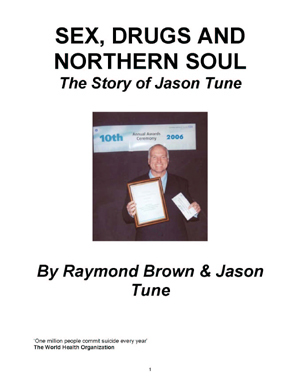 This book contains Jason's views on writing and empowerment as well as the views and experiences of over 20 Chipmunkapublishing authors. 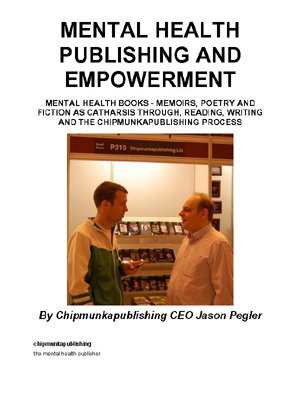 Each authors comments are analysed by Jason to show how they reflect the Mental Health Publishing and Empowerment process that Chipmunka offers. This book is an academic work that reveals how Chipmunka is effective as a social enterprise. Jason Pegler is known internationally for his work as a social entrepreneur. He was born in 1975. He was diagnosed with manic depression in 1992. This is his fifth book. He is the author of 'A Can of Madness', 'Curing Madness' and 'The Ultimate Guide To Well Being'. His first three books can be bought together in the trilogy Bipolar, Recovery and NLP. Jason is the CEO of Chipmunkapublishing and 10 Time Ironman Triathlete. He dedicates his life to empowering people with mental health issues so that they can fulfill their potential and help others. For years now I have been asking myself the same question? How can I cure the world of mental illness? I don’t know how exactly but there is this manic impulse within me wanting it to happen. I used to think that if I could not help everyone who contacted me then it was my fault. I had failed somehow. This is not the case. It is not realistic to be able to help everyone. It took me five years of publishing to realise this. The objective of this book is to show how Chipmunkapublishing helps people, so what better way to have words from me As CEO trying to sanitise my own manic utopian vision and then include 500 words from over 20 authors about how writing and publishing has helped them. I know that wanting to help others is somehow a cathartic process and justifies my own label and coming to terms with being labelled a manic depressive for the rest of my life. 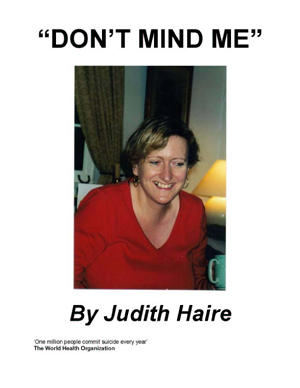 I knew that I wanted to help people as soon as I realised my own madness six weeks into a six month stretch of my first manic episode at the age of 17 in 1992. My utopian and manic vision to want to eliminate the world from mental illness actually turned into my day job as CEO of Chipmunkapublishing. Little did I know how much work there was to do… It was a good job I met Andrew Latchford who was equally as determined as myself to somehow make a different and improve people’s lives. I know somehow that my task is impossible but I wouldn’t be challenging myself or doing other people justice if I did not aim to have a positive impact on the highest number of people. Chipmunkapublishing has a system that works for many people. In our own small way we are making a positive impact in the lives of many of our authors, their families and many of our readers. We will continue to grow and inspire others through our work by trying and develop our organisation so it is more transparent, more professional and more effective as technology advances, the publishing industry changes and people’s requirements evolve. 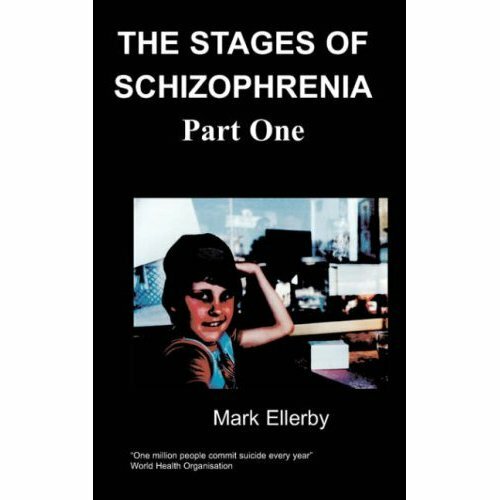 When A Can of Madness came out in 2002 I used to go to conferences across the UK and get a free place as a mental health service user and go and sell my books. 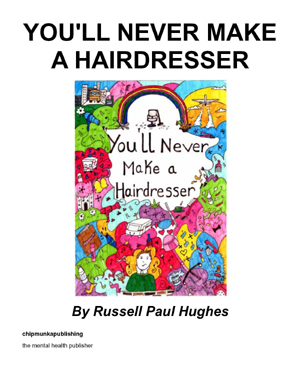 If someone said that they could not afford my book then I would give it to them. I would make a point of asking a question at every conference after the main speaking event and introduce myself, inviting people to purchase my book during the next break. I was a manic bookseller out to change the world who was pumped full of medication. I would work 7 days a week and give people my home number and say I could help them. I was not well myself at the time. I would flick between manic and depressive moods although mostly manic. 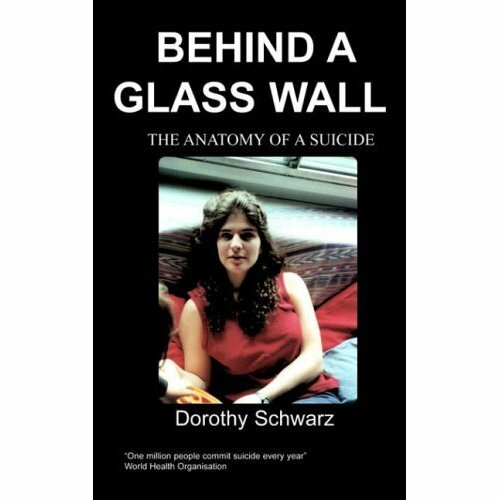 If people rang me up and told me they were suicidal I would go and meet them and give them a copy of my book. If people said they wanted to write then I would say write from your heart, write from your soul, write in a stream of conscious style and just let your thoughts out. Come up with a title in your head and visualise the end. I was too scared to take a lot of people on as I did not know how to fund their publishing and I had little experience of publishing or how to run a company. If people wanted to volunteer I would let them with no system in place. It was a huge learning curve and as time went by I developed the organisation so that it became more effective. These developments are never complete within an organisation, but it is amazing how many people intuitively understand our vision. 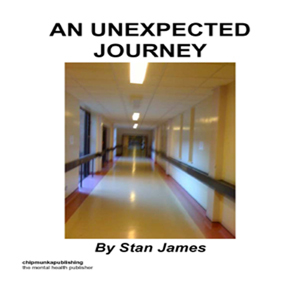 By publishing books written by mental health service users, carers and professionals affected by mental illness and other disabilities we are being inclusive and giving people a platform to have a voice and be proud of being themselves.